1. 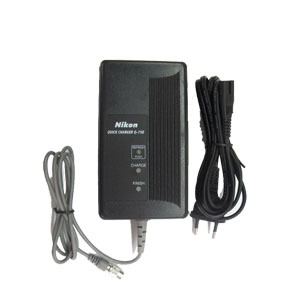 Simple, low-cost charger for Nikon BC-50, BC-60, BC-65, BC-70, BC-80 batteries. 2. A country specific AC power cord is included with the charger..